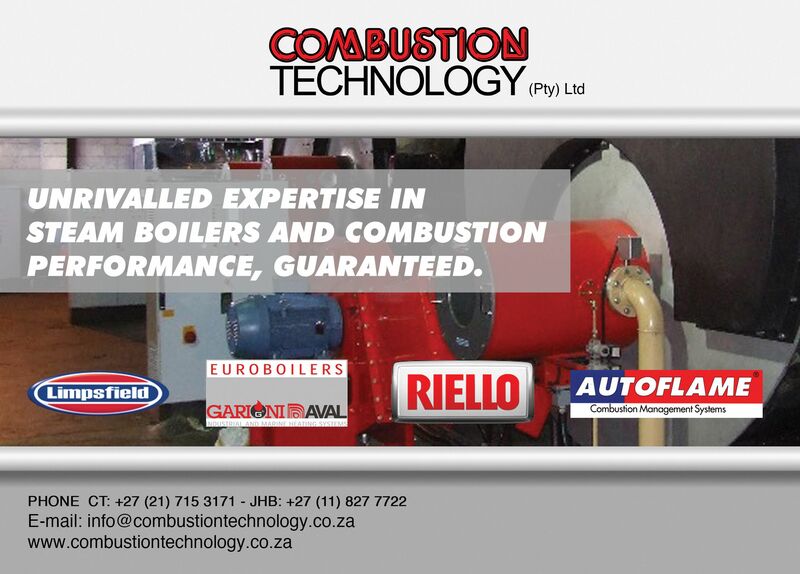 Sabien Technology – Introducing the M2G Boiler Load Optimisation Controller. 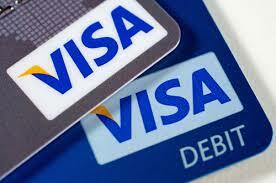 Dear Clients, Please note we now offer CREDIT/DEBIT Card facilities at our Cape Town and Johannesburg office for walk-in clients. 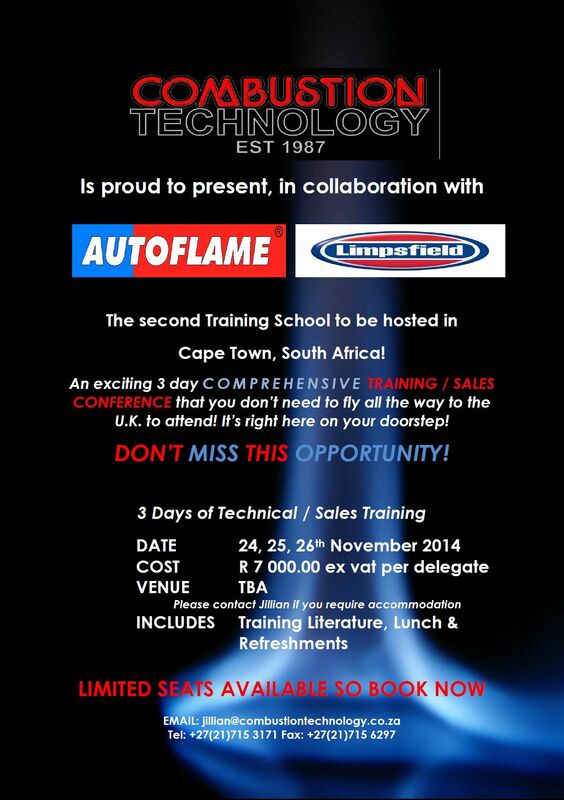 Come join Cape Town’s biggest Blues Event, Proudly Brought to you by Combustion Technology! 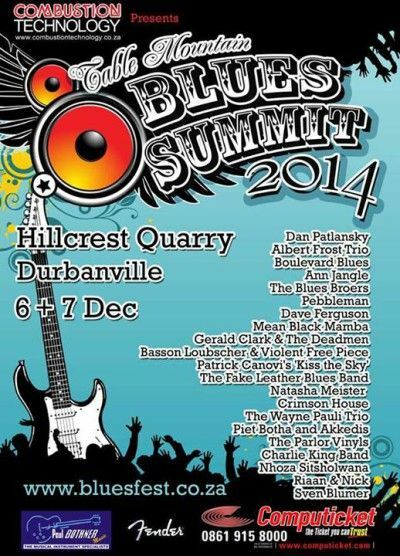 6&7 December, Hillcrest Quarry – Durbanville.